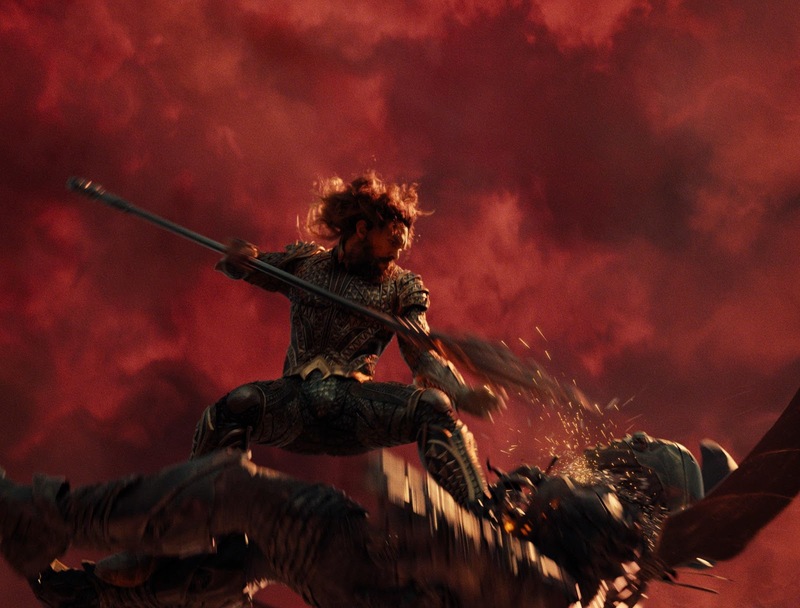 Home / Movies / Jason Momoa Makes Heroism Cooler in "Justice League"
Jason Momoa Makes Heroism Cooler in "Justice League"
He catapulted to stardom in HBO's Game of Thrones as Dothraki warlord Khal Drogo. 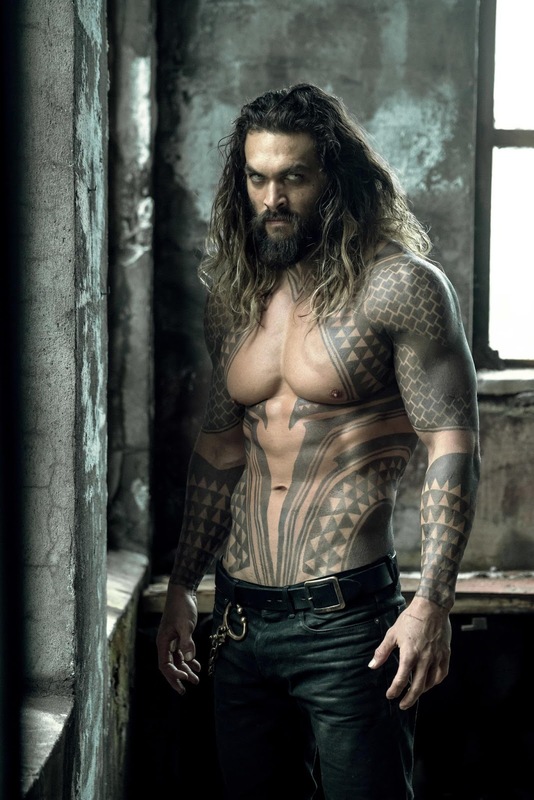 Now, Jason Momoa is one of Hollywood’s most exciting up-and-coming leading men. 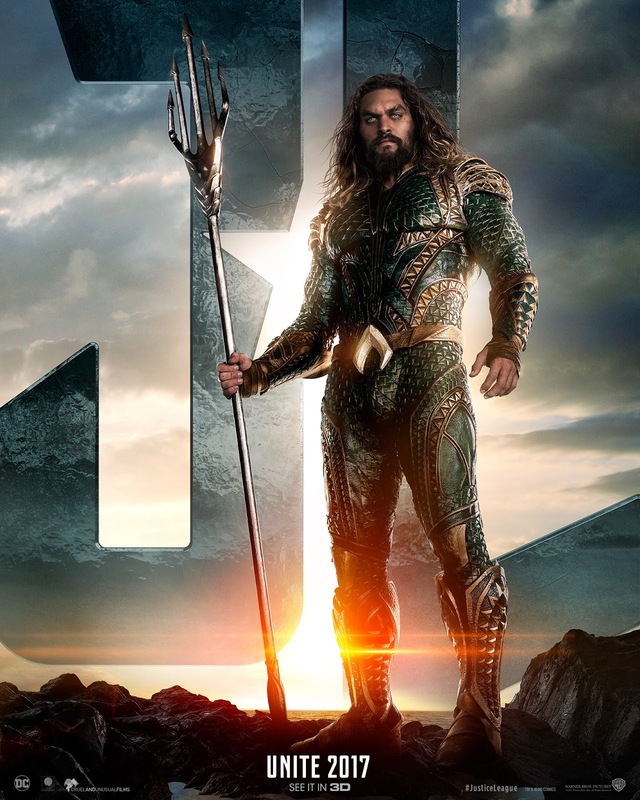 In Warner Bros. Pictures' Justice League, he reprises the character Aquaman / Arthur Curry who was first seen in Batman v Superman: Dawn of Justice. He again plays the character in the highly anticipated stand-alone feature Aquaman, directed by James Wan, due out in December 2018. In Justice League, Arthur Curry is a wildcard, holding firm to his belief that a strong man is strongest alone. When Bruce (Ben Affleck) tracks him down in a remote Icelandic fishing village, it’s seems a safe bet that no amount of persuading will induce the Aquaman of lore to forego his solitary good works, or his self-imposed solitude. In other words, Arthur is not a team player. The offspring of a human father and a royal mother from the legendary underwater city of Atlantis, Arthur has never felt truly at home either on land or at sea. But in the frigid outland he calls home, the man with the wild hair, hulking body, and piercing eyes has discovered some semblance of peace, and he isn’t interested in leaving the fringe community he protects, and that protects his anonymity in return. Similar to Wonder Woman’s status as a demi-goddess, Aquaman’s half-Atlantean heritage gives him an ancient, mythical quality, which, in his case, is only further enhanced by his intuitive understanding of Earth’s vast and still largely untapped oceans and the mysteries they hold. But while Diana grew up on the stories of Amazon history—and has worked out her own feelings on that score—Arthur has yet to begin that personal journey, making him still feel somewhat alien to his place in the world. But when the proverbial wolf is at his own door, joining the League becomes inevitable. “When he finds he has a place in the Justice League, that’s when he begins to think he could fit in somewhere,” Momoa observes. “And he can really put his skills to good use.” Those talents include wielding a gleaming, powerful Trident that can part the sea, exceptional swimming speeds and the ability to breathe on both land and under water.